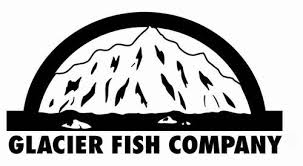 Glacier Fish Company is dedicated to producing the highest quality frozen-at-sea groundfish products in the world. They accomplish their mission with a day-in-and-day-out commitment to quality, consistent attention to detail, and an on-going concern for the stability and health of the North Pacific fishery resource. 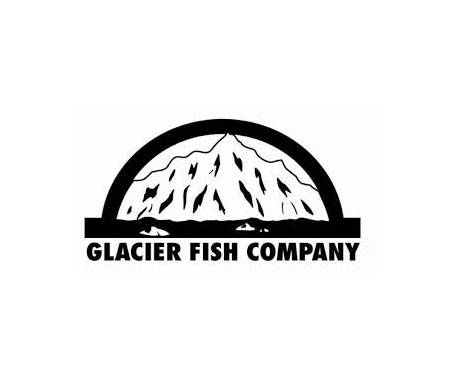 Long before there were established U.S. markets, the founders of Glacier Fish Company could see the potential of the groundfish resource in the North Pacific. In 1982, they took up the challenge to become one of the first U.S. companies to produce frozen-at-sea Alaska pollock and cod products. 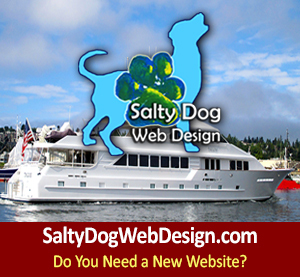 Their initial step was to build the Northern Glacier, a 201-foot factory trawler carrying a crew of 55 people that set the industry standard for harvesting and processing technology. 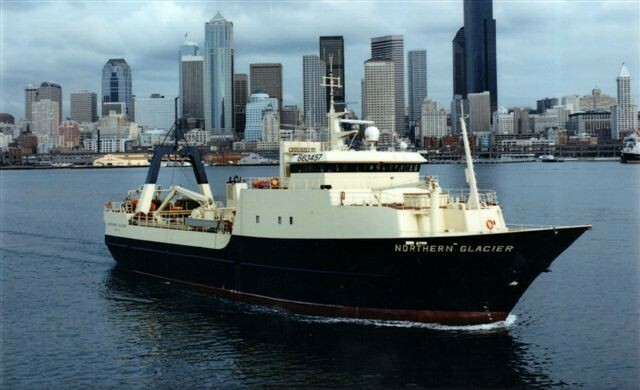 Since then, they have expanded their catching and processing capacity with the 276-foot Pacific Glacier, with a 106 person crew, and in 2008, the purchase of the 376-foot Alaska Ocean, with a 130 person crew. 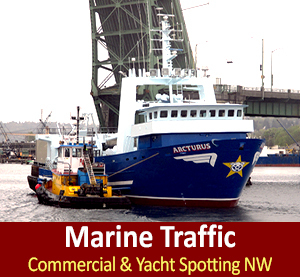 Both vessels have state-of-the-art Baader fillet machines and surimi processing equipment. 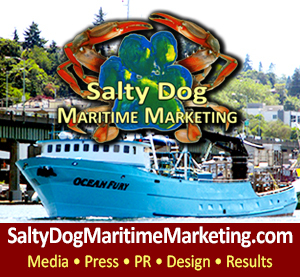 The Alaska Ocean also has a brand new fishmeal plant. In 2011, they converted the Northern Glacier into a H&G vessel. Over the years, they have taken a measured approach to growth, and have worked to develop responsible ways to expand their production. 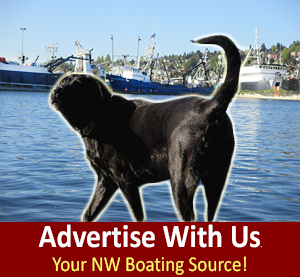 In 1998, they changed their ownership to include Norton Sound Economic Development Corporation, which is owned by 15 Alaska coastal communities and holds quotas in crab, pollock, cod and other groundfish. Their management group remains the same. This alliance allows them to maintain flexible harvest and delivery schedules and ensures stable production. WA to AK Seafood Companies.